There’s nothing like closing the door on a long day and taking refuge in your own personal sanctuary: your bedroom. But if your bedroom is currently less than zen, let’s get you and the space you lay your head at night up to speed. There’s nothing like getting just the perfect bedroom setup to wake up feeling refreshed and ready to tackle a new day. 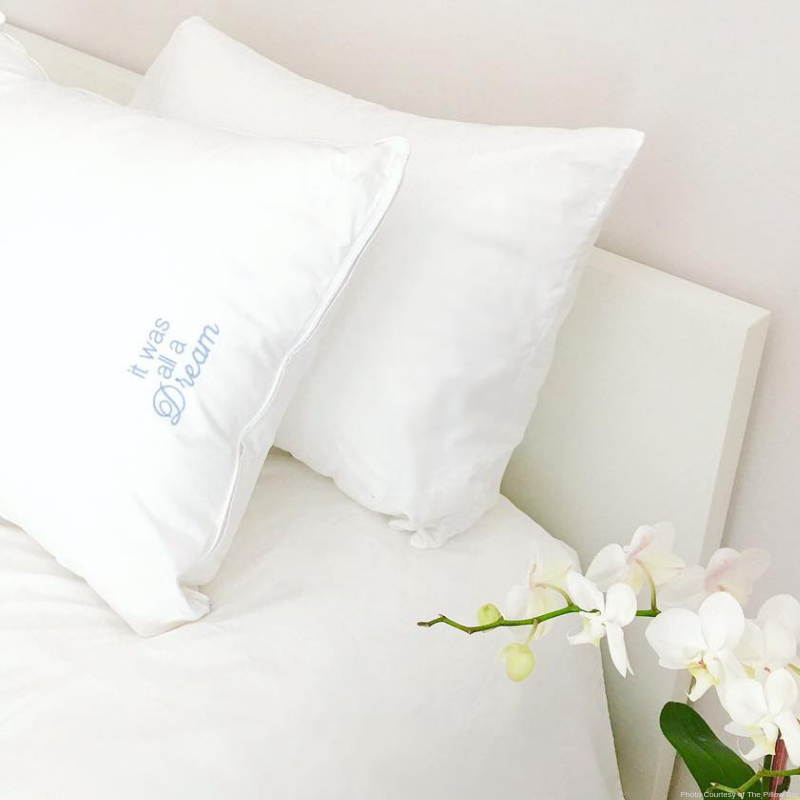 Here's everything you need to turn your bedroom into your own little oasis of calm. Speaking of a place to lay your head, what bedroom is complete without a bed? If you’ve been sleeping on the same mattress for more than five to seven years (that’s right, only five to seven! ), then it’s time for a replacement. While the time at which a mattress expires may vary based on its quality, how often you rotate it and how often you sleep on it, the Better Sleep Council recommends replacing your mattresses at least every seven years. 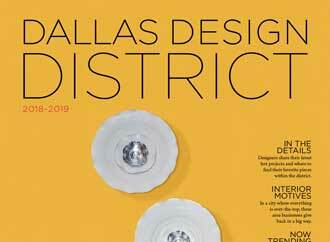 And thanks to Dallas Luxury Beds, which recently opened in the Dallas Design District in January 2018, you can find just what you need to get the perfect night’s sleep. And since you got a new mattress, it might be time to look at getting a new bed frame, or possibly a new bedroom suite. The bed is most likely the focal point of your bedroom, so make sure to choose something in a style you’ll love waking up to every day. Farmhouse, contemporary, mid-century, or boho all work well in a bedroom. 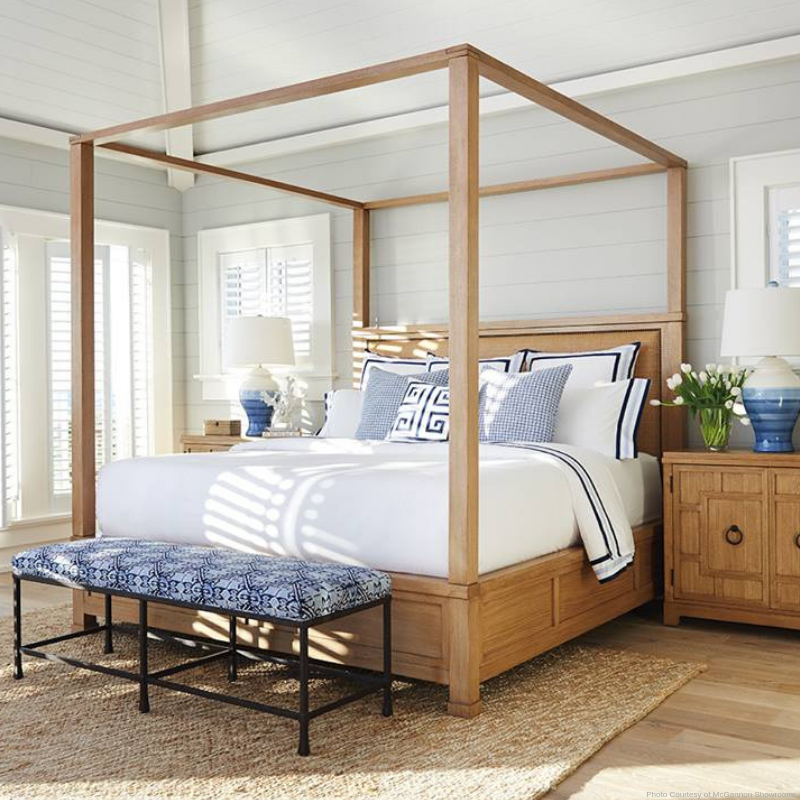 Another thing to consider: Do you want a basic frame or a full-out headboard and footboard? 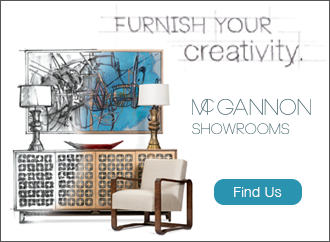 If you find yourself in need of a little inspiration, head over to McGannon Showrooms. Now that you have a luxurious new bed and bed frame, it’s time to start thinking about bedding. What good is that comfy new mattress if you're slipping under scratchy, pilled sheets? 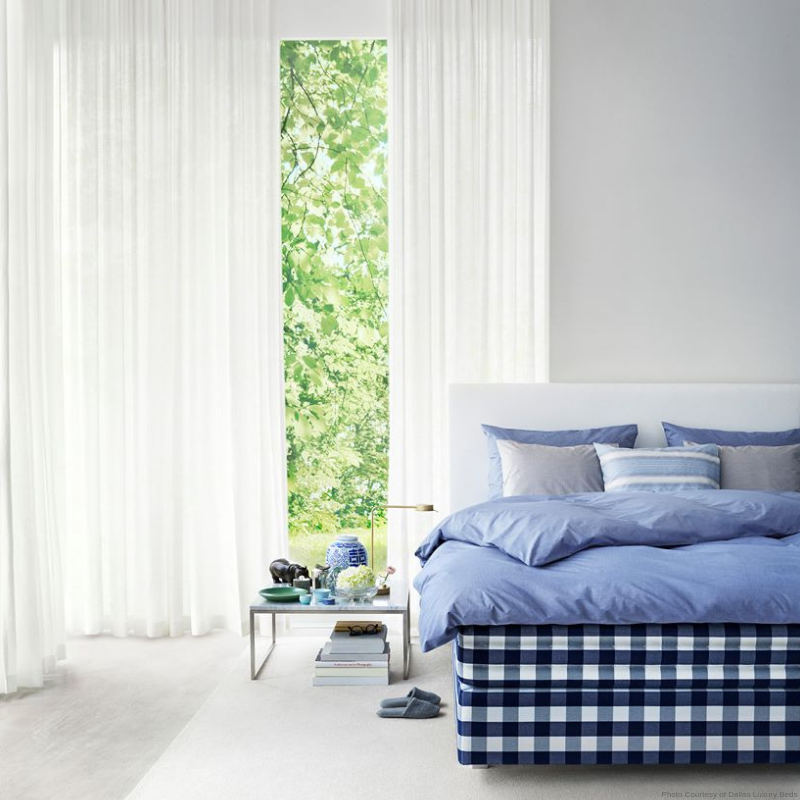 Don’t worry, you won’t have to go far to find luxury bedding. Peacock Alley has everything you need to make your bedroom a place you may never want to leave again. 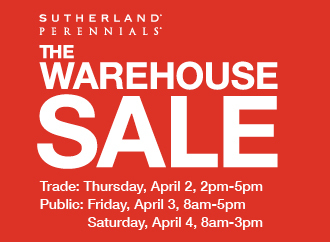 From sheets to duvet covers and mattress covers to bed skirts, they’ve got you covered. And now for the final touch — pillows! Sure, you could stick with your old, flattened-out pillows, but why would you when there are pillows designed to accommodate every type of sleeper? Whether you're a back sleeper, side sleeper or front sleeper, stop by The Pillow Bar and get exactly what you need. And with down and down alternative stuffing, they've got you all set no matter your pillow preference. With all the right elements in place, you're ready to settle in for a wonderful night of sleep. 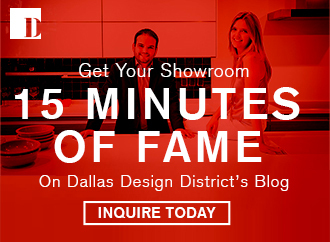 And you can get it all at the shops and showrooms at the Dallas Design District.